The Kəryə and Konzəl people originated from Shakari in Cameroon. The elders say that at one time they lived in Gudala and from there they moved to the Zhilvu area. After that, they moved again and settled where they are now in Adamawa State, Nigeria. The Kəryə and Konzəl along with the Madzara, Vin, Huli, Ɓwin, Zhilvu, and Mənta are part of the Fali people. Although there are several languages spoken amongst these groups, all of the people consider themselves to be the Fali people socially and culturally. The Kəryə and Konzəl are primarily farmers. Because some of the people live in the hills, they have built terraces fortified by stone embankments for farming1. Major crops include guinea corn, ground nuts, beans, maize, bambara nuts, rice, sugar cane, millet, and tiger nuts. 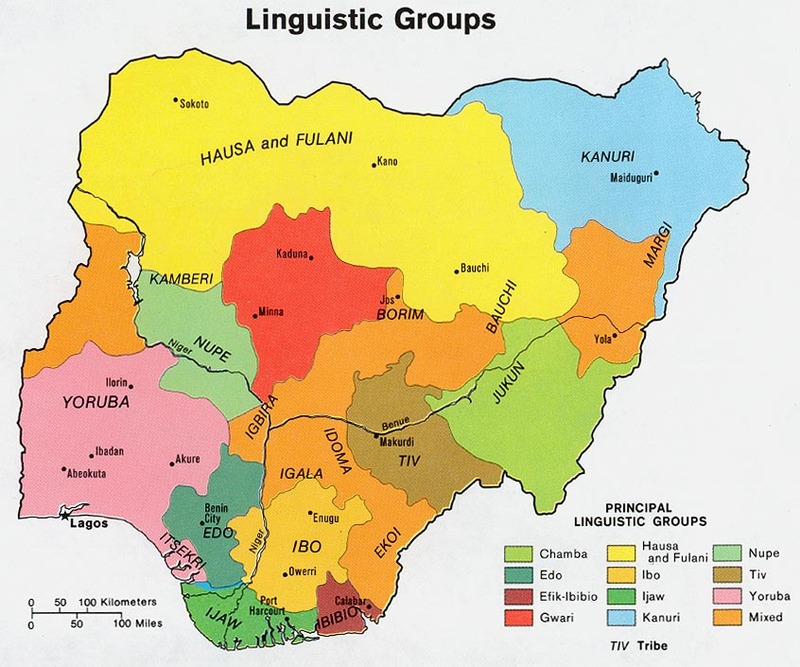 Hausa is the language of wider communication in this area. The only textbooks available locally are written in Hausa, but English is the language of instruction in school. People in these villages, however, still speak their heart language in their homes and on their farms. Elderly people and small children are not always able to understand church services and Bible readings because they have not learned Hausa as well as the school-aged children and youth. Some unbelievers still use charms for protection. Perhaps a deeper understanding and identity with scripture in their own language would bring deeper faith in God's power. The gospel of Luke has been drafted, checked by consultant and is being prepared for publication. Also, the translation team for Mijilu ( Mijilu is the reference dialect for the northern dialect groups) is hoping to conclude the checking of the Jesus Film Script in 2015. With this progress, a pastor in the village of Miza believes that "even a small child will understand the Bible." * Scripture Prayers for the Kirya-Konzel in Nigeria.